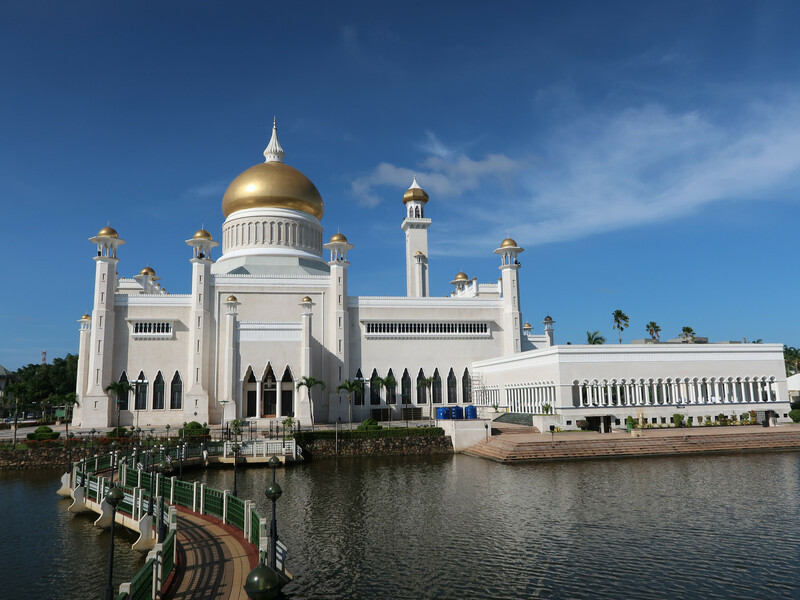 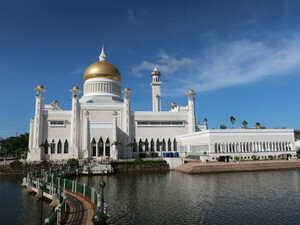 Brunei Darussalam is a small country located on Borneo island and not well known in Japan since no direct flight. 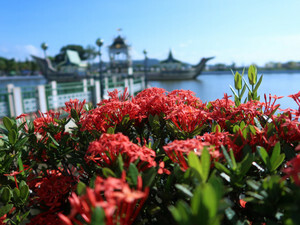 The country is known as rich natural resources including natural gas and rich country. 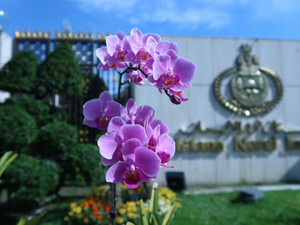 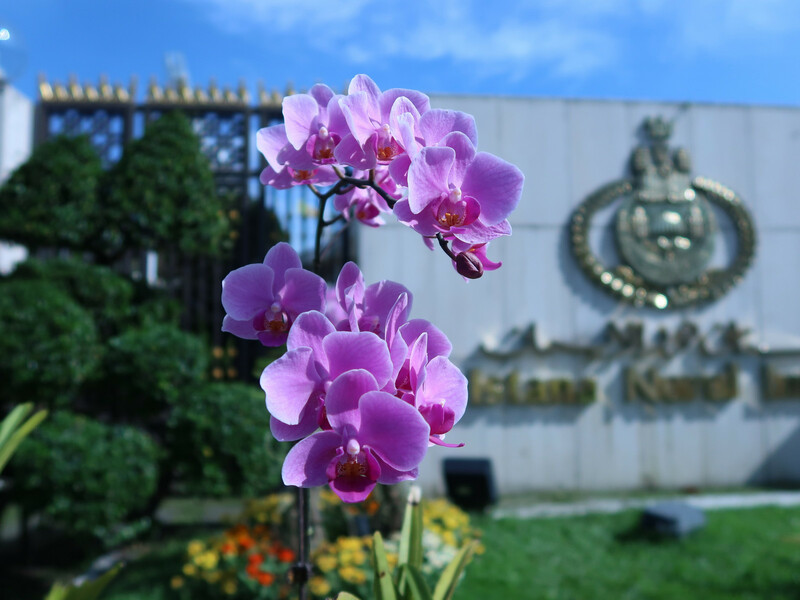 There are many great mosques in the city and beautiful city with tropical flowers.